Greenskeeper.org is a free online community, golf social network, providing golf course reviews, aeration alerts, overseeding schedules, photos, specials, tee times, score tracking, outings, product reviews, more. It is a great example showing that golfers are looking to connect online. 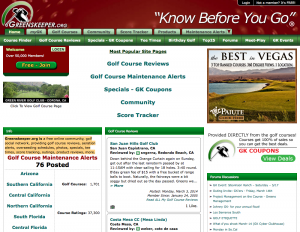 Greenskeeper.org was launched in 2002 and has built up a loyal user base of over 64,000 golfers. Golfers use Greenskeeper.org to help them decide where to play and engage each other socially. 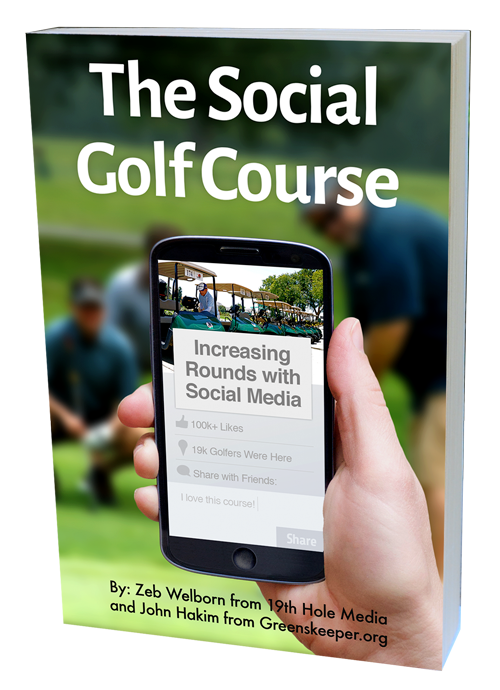 In our book, The Social Golf Course, we talk more about Greenskeeper.org in Chapter 10.